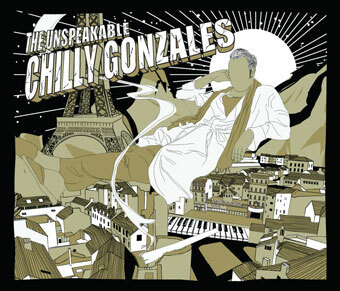 In December 2011, Chilly Gonzales moved his piano into Studio Pigalle in Paris. There, alone for 10 days during the holidays, he recorded a handful of songs that had made the short list, out of a hundred or so melodies written over the 8 year period since the now iconic Solo Piano, the first one. Hour upon hour, the purest and most microscopic process of recording took place. 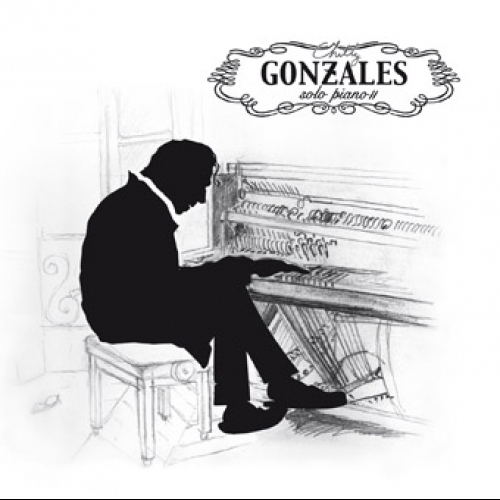 Chilly Gonzales played all the songs, over and over and over again, until each one's essence had been captured. 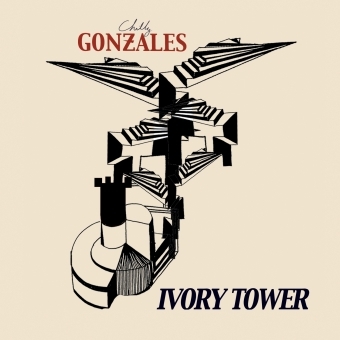 After years of entertaining with his larger than life musical persona and challenging all artists to work tirelessly to achieve excellence out of respect for their fans, Chilly Gonzales brings us perhaps the most powerful argument of all, the 14 pieces of Solo Piano II. It's been quite a road travelled leading up to Solo Piano II for the self-proclaimed musical genius. 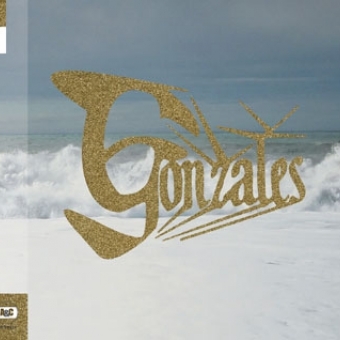 Producing Grammy-nominated albums and breaking Guinness Book world records jump-started that period of time during which Chilly Gonzales took back to the stage after some years behind a recording studio console working for others. With his own albums and supporting tours, Chilly drew attention to his versatility as a performer and to his virtuosity as a pianist. Rare is the artist that can make people dance on the trendiest of electronic beats, then turn to a symphonic orchestra as back-up band for a rap concert. 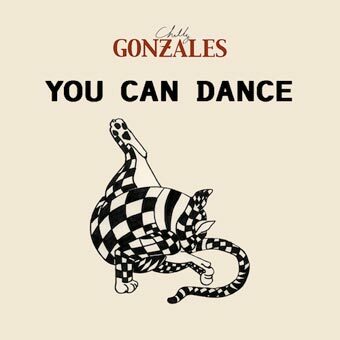 He became the "go to guy" for piano composition: Drake, Feist, Daft Punk, even Steve Jobs, all called upon him. 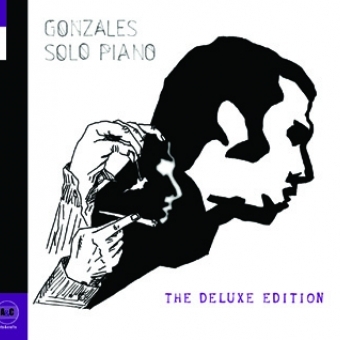 And it is the mark of a true entertainer, to know that time when the best form of respect for one's fans is to "shut up and play the piano" (dixit Chilly Gonzales, The Unspeakable Chilly Gonzales, 2011).